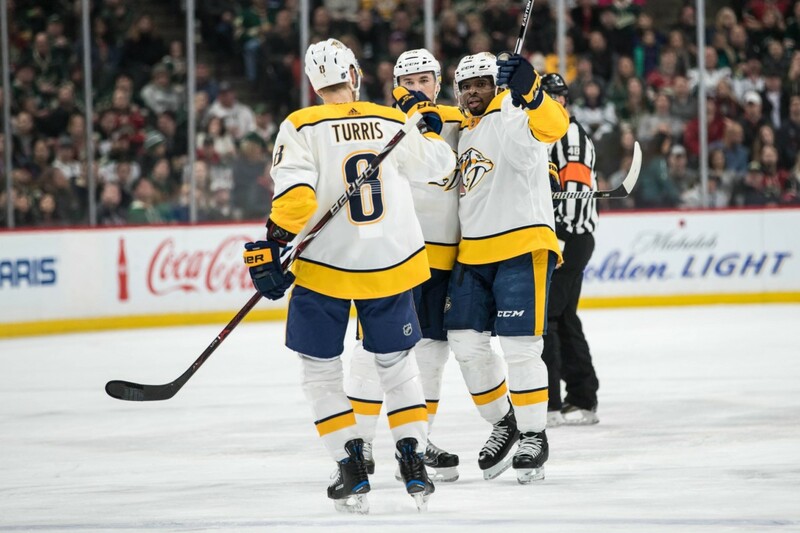 Should Nashville double down and go all in? Jared Clinton of The Hockey News: The timing becomes excellent. The Western Conference remains divided between the wild card and the top tier. Nashville stands a chance to rise to the top and has pieces to make deals. Nashville’s top line is one of the best in the league but after that, there are problems. The power play is among the league’s worst. Therefore, Nashville needs help to get past Winnipeg in Round 2. Going after an Artemi Panarin, Mark Stone, or Matt Duchene makes too much sense here. Stone presents as the undervalued chip and one Winnipeg is interested in as well. The Ottawa right winger is as elite as they come. Stone or Panarin costs at least a first-round pick, player, and prospect. David Poile and Nashville have the opportunity to go for it in 2019. The question becomes will they? What does Dallas do before the trade deadline? Sean Shapiro of The Athletic: Dallas finds itself in murky waters that they can climb out of. They have three injured players who could be put on LTIR to free up cap space. That gives them $11 million if Dallas does so. Keep in mind, these players would have to be done for the season. During the playoffs, there is no cap. Ty Dellandrea is untouchable as far as a trade. Also, it seems the first-round pick is not in play either. Aiming for Mark Stone is great but what can Dallas dangle? The answer looks like not enough. The same problems surface when it comes to Matt Duchene and Artemi Panarin. Even for the likes of Brayden Schenn and Tyler Toffoli, Dallas parting with a first-round pick is a prerequisite. Other options include Mats Zuccarello, Ryan Dzingel, and Wayne Simmonds. The speed of Zuccarello and Dzingel are intriguing while Simmonds provides a brute force on the man advantage. Dzingel could be the one Dallas eyes and likely would cost a second rounder and a prospect. The same goes for a Gustav Nyquist as well. Also, Dallas exploring a change of scenery deal involving Andre Burakovsky or Josh Ho-Sang would not be shocking. Players going the other way might include Valeri Nichushkin, Julius Honka, or even Mattias Janmark.